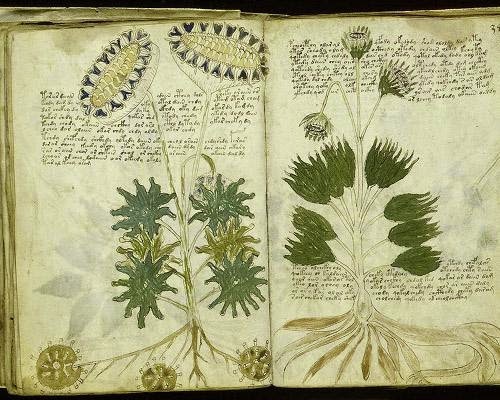 Named after the Polish-American antiquarian bookseller Wilfrid M. Voynich, who acquired it in 1912, the Voynich Manuscript is a detailed 240-page book written in a language or script that is completely unknown. Its pages are also filled with colorful drawings of strange diagrams, odd events and plants that do not seem to match any known species, adding to the intrigue of the document and the difficulty of deciphering it. The original author of the manuscript remains unknown, but carbon dating has revealed that its pages were made sometime between 1404 and 1438. It has been called "the world's most mysterious manuscript." Theories abound about the origin and nature of the manuscript. Some believe it was meant to be a pharmacopoeia, to address topics in medieval or early modern medicine. Many of the pictures of herbs and plants hint that it many have been some kind of textbook for an alchemist. The fact that many diagrams appear to be of astronomical origin, combined with the unidentifiable biological drawings, has even led some fanciful theorists to propose that the book may have an alien origin. One thing most theorists agree on is that the book is unlikely to be a hoax, given the amount of time, money and detail that would have been required to make it. The Beale Ciphers are a set of three ciphertexts that supposedly reveal the location of one of the grandest buried treasures in U.S. history: thousands of pounds of gold, silver and jewels. The treasure was originally obtained by a mysterious man named Thomas Jefferson Beale in 1818 while prospecting in Colorado. Of the three ciphertexts, only the second one has been cracked. Interestingly, the U.S. Declaration of Independence turned out to be the key — a curious fact given that Beale shares his name with the author of the Declaration of Independence. 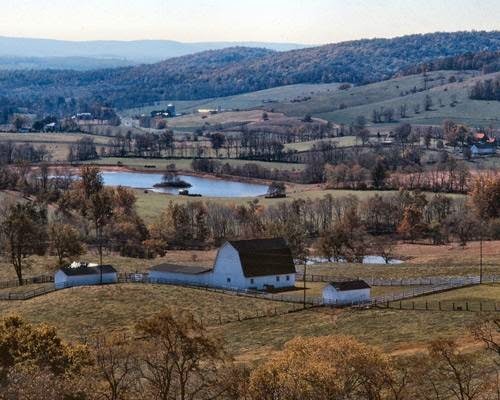 The cracked text does reveal the county where the treasure was buried: Bedford County, Va., but its exact location is likely encrypted in one of the other uncracked ciphers. To this day, treasure hunters scour the Bedford County hillsides digging (often illegally) for the loot. The mystery of the Phaistos Disc is a story that sounds like something out of an Indiana Jones movie. 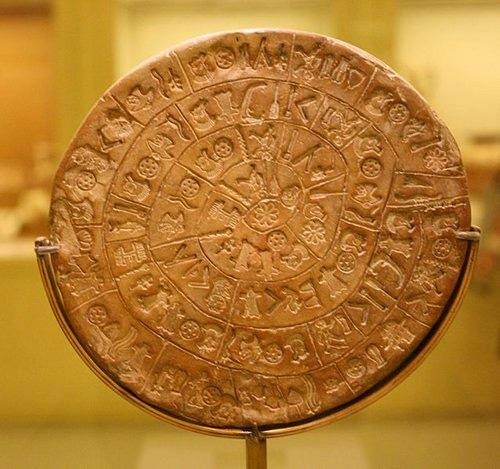 Discovered by Italian archaeologist Luigi Pernier in 1908 in the Minoan palace-site of Phaistos, the disc is made of fired clay and contains mysterious symbols that may represent an unknown form of hieroglyphics. It is believed that it was designed sometime in the second millennium BC. Some scholars believe that the hieroglyphs resemble symbols of Linear A and Linear B, scripts once used in ancient Crete. The only problem? Linear A also eludes decipherment. Today the disc remains one of the most famous puzzles of archaeology. Look from afar at the 18th-century Shepherd's Monument in Staffordshire, England, and you might take it as nothing more than a sculpted re-creation of Nicolas Poussin's famous painting, “Arcadian Shepherds.” Look closer, though, and you'll notice a curious sequence of letters: DOUOSVAVVM — a code that has eluded decipherment for over 250 years. Though the identity of the code carver remains a mystery, some have speculated that the code could be a clue left behind by the Knights of Templar about the whereabouts of the Holy Grail. Many of the world's greatest minds have tried to crack the code and failed, including Charles and Charles Darwin. The phrase translates as "ended" or "finished" and is a phrase used on the last page of a collection of poems called “The Rubaiyat” of Omar Khayyam. Adding to the mystery, a copy of Khayyam's collection was later found that contained a scribbled code in it believed to have been left by the dead man himself. Due to the content of the Khayyam poem, many have come to believe that the message may represent a suicide note of sorts, but it remains uncracked, as does the case. One summer night in 1977, Jerry Ehman, a volunteer for SETI, or the Search for Extraterrestrial Intelligence, may have become the first man ever to receive an intentional message from an alien world. Ehman was scanning radio waves from deep space, hoping to randomly come across a signal that bore the hallmarks of one that might be sent by intelligent aliens, when he saw his measurements spike. The signal lasted for 72 seconds, the longest period of time it could possibly be measured by the array that Ehman was using. It was loud and appeared to have been transmitted from a place no human has gone before: in the constellation Sagittarius near a star called Tau Sagittarii, 120 light-years away. Ehman wrote the words "Wow!" 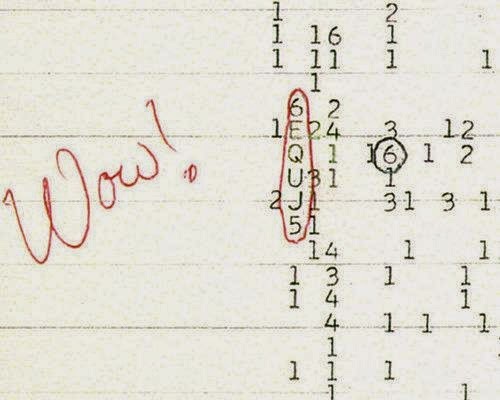 on the original printout of the signal, thus its title as the "Wow! Signal." All attempts to locate the signal again have failed, leading to much controversy and mystery about its origins and its meaning. 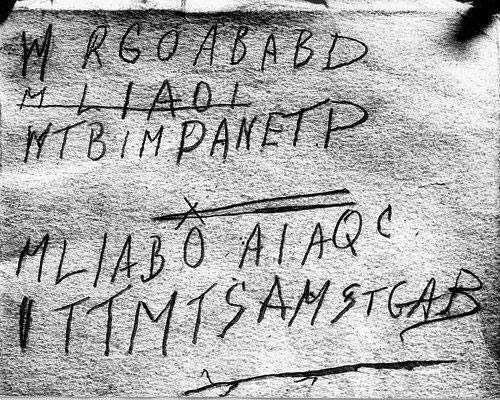 The Zodiac letters are a series of four encrypted messages believed to have been written by the famous Zodiac Killer, a serial killer who terrorized residents of the San Francisco Bay Area in the late 1960s and early 1970s. 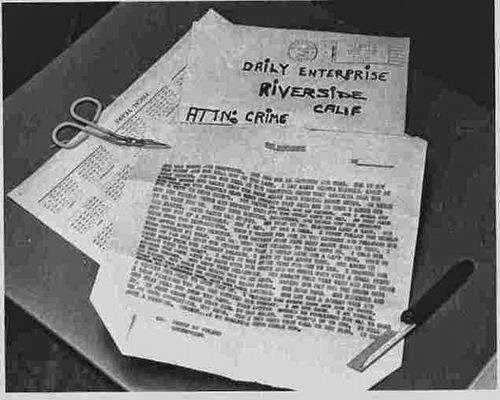 The letters were likely written as a way to taunt journalists and police, and though one of the messages has been deciphered, the three others remain uncracked. The identity of the Zodiac Killer also remains a mystery, though no Zodiac murders have been identified since 1970. 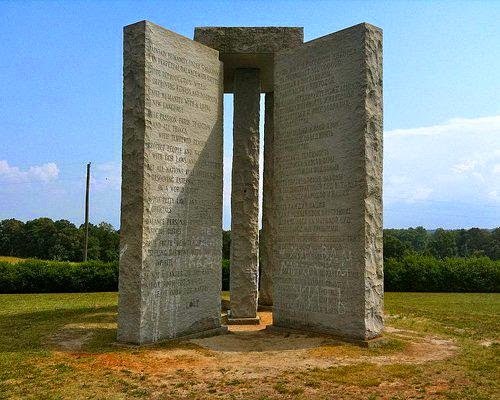 The Georgia Guidestones, sometimes referred to as the "American Stonehenge," is a granite monument *****ed in Elbert County, Ga., in 1979. The stones are engraved in eight languages — English, Spanish, Swahili, Hindi, Hebrew, Arabic, Chinese and Russian — each relaying 10 "new" commandments for "an Age of Reason." The stones also line up with certain astronomical features. 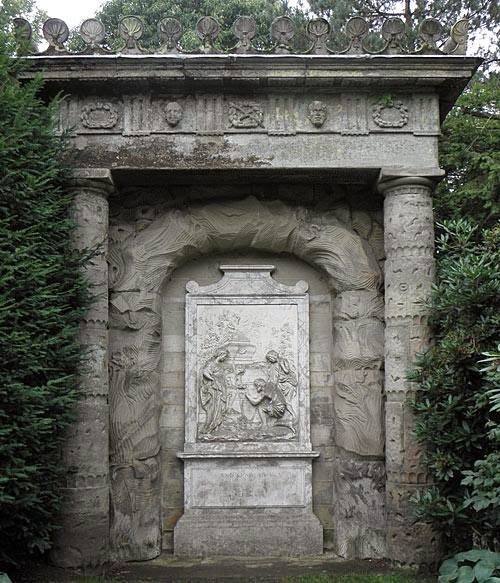 Though the monument contains no encrypted messages, its purpose and origin remain shrouded in mystery. They were commissioned by a man who has yet to be properly identified, who went by the pseudonym of R.C. Christian. Of the 10 commandments, the first one is perhaps the most controversial: "Maintain humanity under 500,000,000 in perpetual balance with nature." 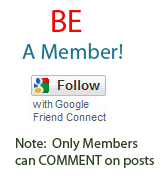 Many have taken it to be a license to cull the human population down to the specified number, and critics of the stones have called for them to be destroyed. Some conspiracy theorists even believe they may have been designed by a "Luciferian secret society" calling for a new world order. 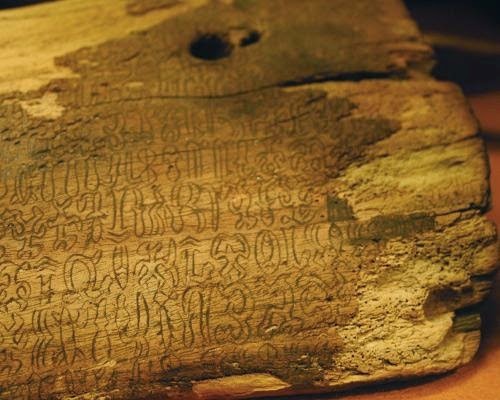 Rongorongo is a system of mysterious glyphs discovered written on various artifacts on Easter Island. Many believe they represent a lost system of writing or proto-writing and could be one of just three or four independent inventions of writing in human history. The glyphs remain undecipherable, and their true messages — which some believe could offer hints about the perplexing collapse of the statue-building Easter Island civilization — may be lost forever.